Here is a list books I found helpful in giving a good overall background of the southwestern region or understanding the sites we’ll be traveling to on the Places of Resurrection tour. Some of them are specifically targeted at mindful travel, making the most of traveling to thin places. 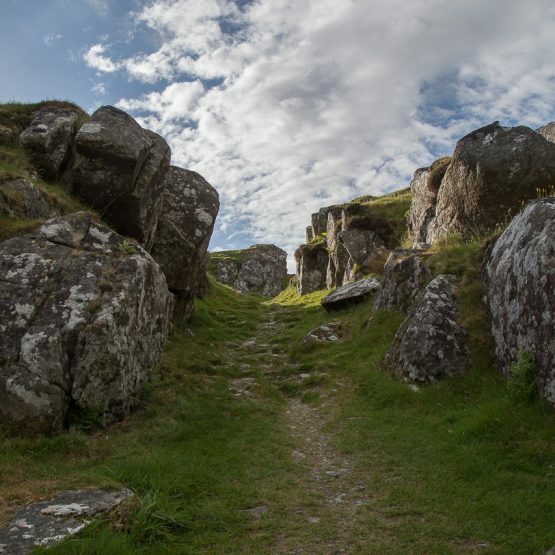 A visit to a mystical site is powerful whether or not you have any understanding of the history or legends associated with that site. But the more understanding you have about a site or about the landscape, the greater the possibility for inner transformation. Prepare by growing your understanding of earth energy, ancient local traditions and the people of the place and you will be less curious about the facts associated with the site, and more able to absorb the power each site generates. These books are simply suggestions that might help you prepare. Every Ancient, Ever New, by Dolores Whelan – This is a short book with a little over 100 pages, but Dolores gives a solid perspective on how to use the understanding of ancient Celtic traditions to create a new way of seeing the world – of being in the world. This is one of the best books for understanding thin places and what they mean today. 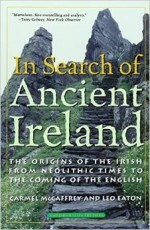 NOTE: The price for this book on Amazon.com fluctuates based on their ability to get the inventory from Ireland. So try ordering directly from Dolores Whalen’s website ($23) of the Amazon price is high. Ley Lines and Earth Energies, by David Cowan & Chris Arnold – This was the first book I read about the concept of earth energies and how the ancients may have been able to sense those pulsating movements when they built their stone circles, passage tombs and other monuments. We will be doing some dowsing on our tour, so an understanding of this concept will be very helpful. Awakening to the Spirit World, by Sandra Ingerman & Hank Wesselman – This is one of the best and simplest books on understanding Shamanism and Shamanic practices, which are a way to “journey” to otherworlds in order to gain wisdom. It’s a great primer for understanding the “otherworld” concept and being sensitive to other realms as you move through thin places. Walking With the Sin Eater, by Ross Heaven – This is a might lighter look at Shamanism and can be read in a few hours. It’s set as a personal memoir of journeying, but reveals some great truths about earth energies and spiritual transformation through journeying. 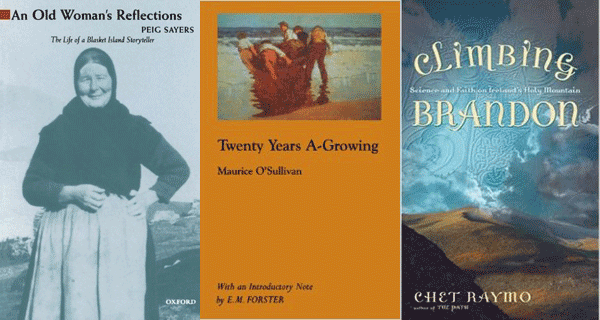 These books, written by local Irish and travelers to Ireland reveal the hidden landscape, culture, history, folklore and traditions of places in the southwest particularly Dingle, the Aran Island and the Beara Peninsula. Peig, by Peig Sayers – This is out of print, but you can get used ones from Amazon for a good price. It’s an autobiographical account of a woman who grew on the Dingle peninsula in the early 20th century, but married and moved to the Great Blasket Island and lived a hard life. 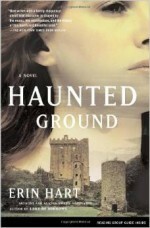 She only spoke Irish dictated her life’s story to her son who wrote down. 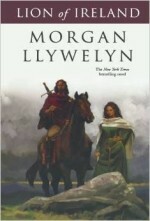 It was later translated and is now considered one of the great publications in Irish literature. 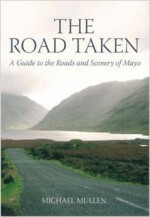 It also gives insight into the culture and landscape of Dingle, the Blaskets and southwest Ireland in general and the harsh life that formed much of the Irish perspective that we see today. Twenty Years A-Growing, by Maurice O’Sullivan – First published in 1933, this book, like Pieg is a memoir of O’Sullivan’s life on the great Blasket Island. But this book has a much livelier slant. It’s rich in storytelling, folklore of the southwestern region, and impeccable at describing the landscape and our connection to it. 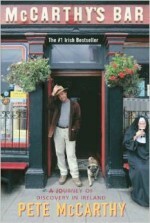 McCarthy’s Bar, by Pete McCarthy – a very fun book written by travel and screen writer Pete McCarthy who traveled from the west coast of Ireland from Cork to Donegal obeying one rule of travel – “Never pass a bar with your name on in.” The cover of this bestselling book shows McCarthy’s Bar in Castletownbere on the Beara. Lots of humor. An entertaining read that reveals the magic of Ireland and its people, but also a good account of the Beara Peninsula and the southwest coast. The Aran Islands, by John Millington Synge – Between 1898 and 1901, the great Irish literary figure, John M. Synge traveled to the Aran Islands to observe the landscape and culture of the islanders. This short, little book is a beautiful account of the old folklore, language and traditions that were once at the heart of all of Ireland. One can get a good sense of the Aran Island landscape and people – even the Aran of today by reading this book. Legendary Ireland, by Eithne Massey – This book focuses on the myths and legends of Ireland that are associated with places. 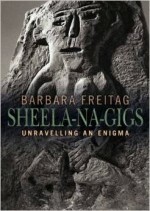 While several of the sites listed such as the Hag of Beara and Áine of Knockainey but the book itself gives an understanding of how the Irish linked the landscape to the stories, and their perception of a mystical chord that knits that mystical world of myths and legends to our present world. Let us know your favorite books that reveal the mystical nature of Ireland’s southwestern region including counties Cork, Kerry, Clare and Galway. Put your thoughts in the comments.